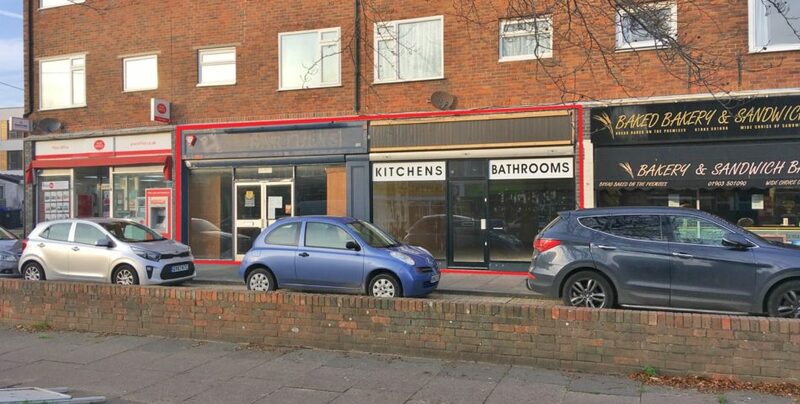 The premises comprise a spacious ground floor retail premises with a gross internal area of approximately 1700 sq ft. 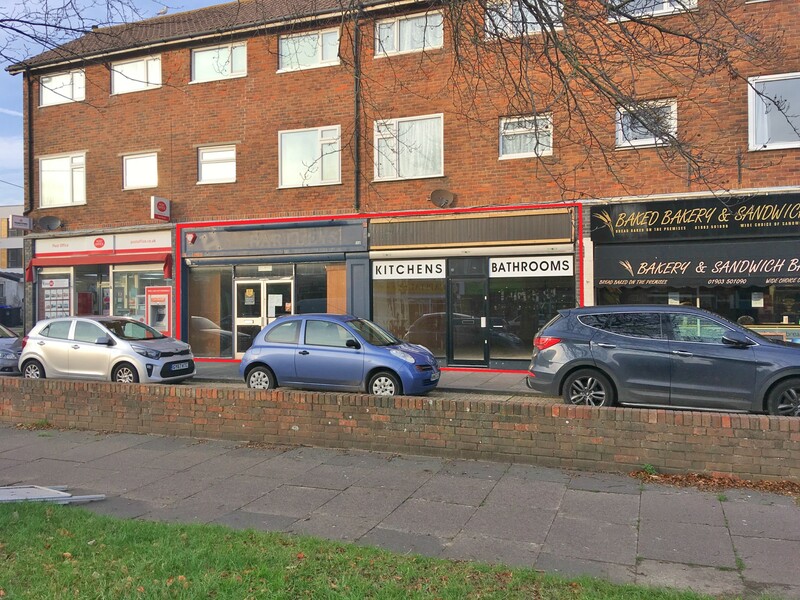 The shop benefits from an excellent 34’ frontage onto Goring Road and has a retail area of approximately 1,400 sq gt together with office/storage space to the rear. The premises, which are considered suitable for a variety of different occupiers, are available with the benefit of a brand new lease and viewing is strongly recommended. The property is situated within a prominent trading location on a busy vehicular thoroughfare in Goring. The area is a popular and well-established local shopping parade approximately 2.5 miles to the west of Worthing Town Centre. Nearby occupiers include the Post Office, Sainsburys Local, Capital Hair & Beauty, Dominos Pizza and a variety of independent retailers, office users and eateries. There is free on-street parking immediately outside the shop and an open-air car park to the rear. Bus services run close by and the location offers good transport links to the surrounding areas via the A259 trunk road. The premises are available on a new full repairing and insuring lease with terms to be agreed. We are advised that the rent is not subject to VAT. In-coming tenant to be responsible for the landlord’s legal costs unless otherwise negotiated. We would recommend any interested parties make their own enquiries. The Energy Performance Asset Rating for the property is D.
Copies of the EPC and accompanying recommendation report are available upon request. 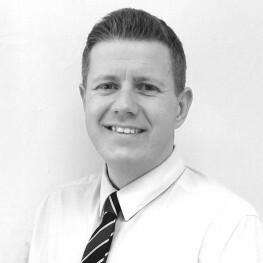 Please do not hesitate to contact Phil should you require any further information on the property.